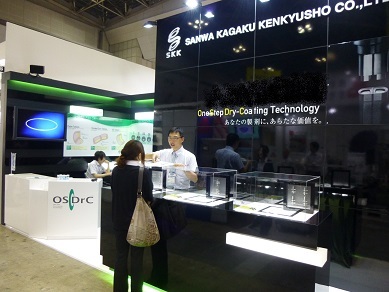 We exhibited our OSDrC technology at INTERPHEX JAPAN 2016 held at Tokyo Big Sight from June 29th to July 1st. 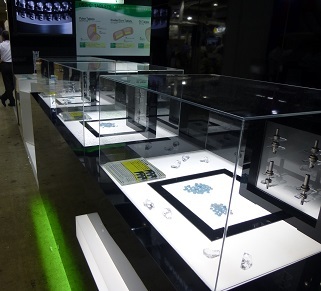 We introduced new formulations and tablet configurations what only realized by OSDrC technology, for example, dry coated tablet for ODT, dividable enteric coated tablet, pulsatile release formulation, etc. Fortunately, the event ended a great success. 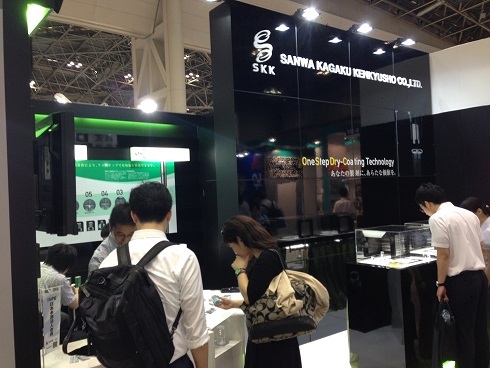 We would like to take this opportunity to thank you for visiting at our booth. We will continue to put in effort to present new business opportunity to you through our OSDrC technology.